We support children/young people with disabilities, including physical and complex health needs to live safely and comfortably in their own home. 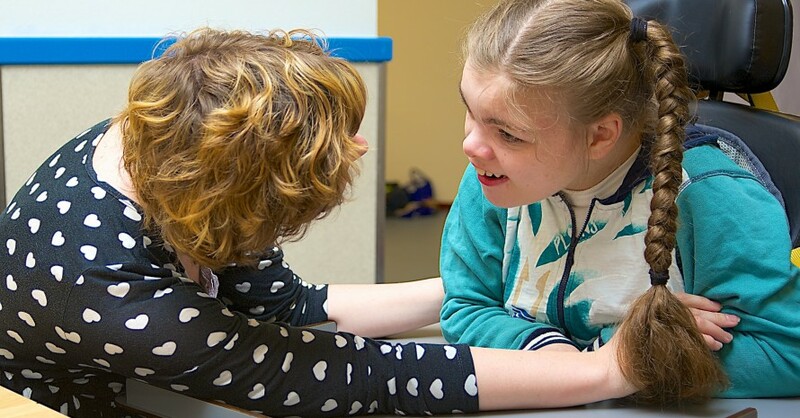 Our work with children/young people and their families is centred on the child/young person and aims to promote their independence and inclusion, and to help them develop life skills. We know how important it is for children/young people and their families to access specialist services, which enables them to enjoy a safe and fun environment within the home or wider community. We support children and young people with various activities centred around their interests and aspirations and we will never, ever give up looking for ways to support children/young people to fulfill their potential and to make their own choices in life no matter what the challenges. We acknowledge that everybody needs something a little bit different, so we’d take the time to sit down with you, as a family to develop the best possible support package.